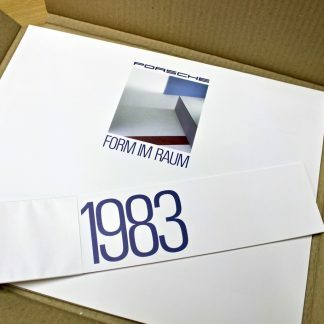 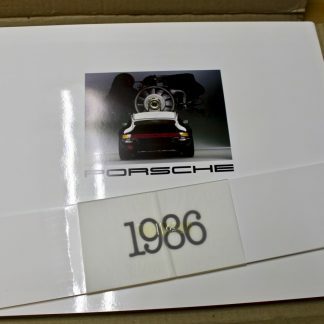 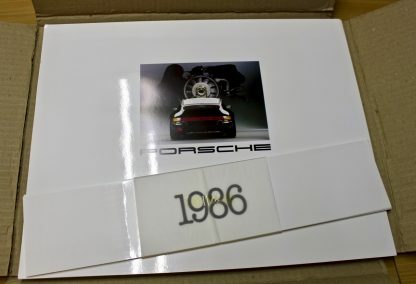 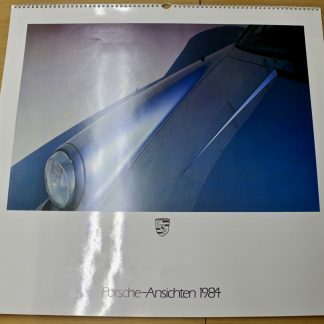 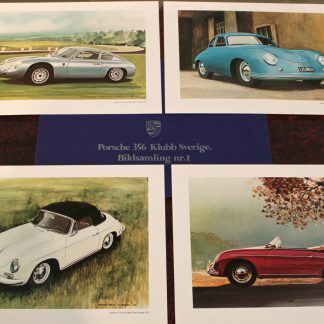 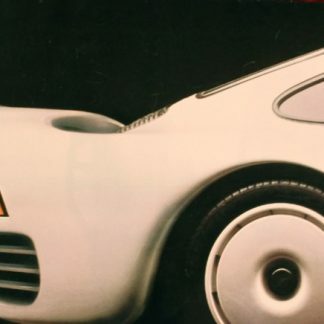 Porsche Calender for 1986, “Porsche Ansichten”. 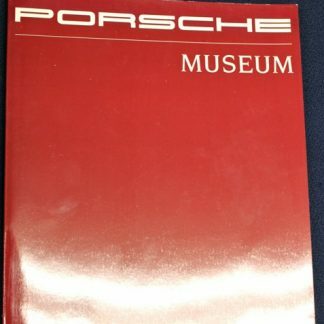 All months included. This is the smaller version (about 44x36cm) where each picture is separate into a nice poster. 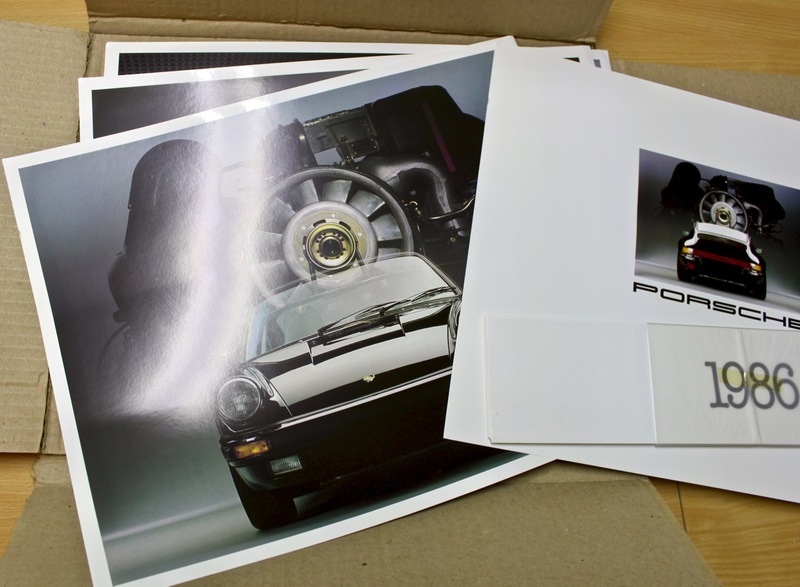 The Christophorus 1986 coin is included.